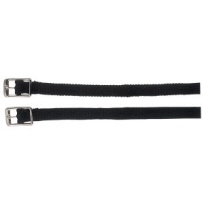 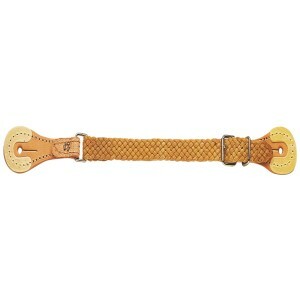 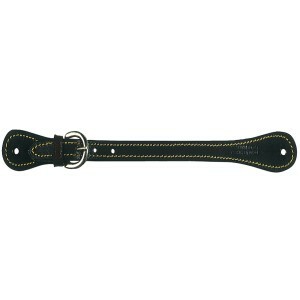 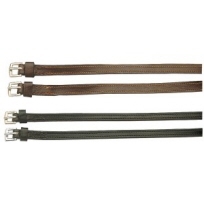 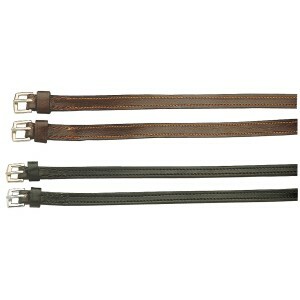 Made from flat braided nylon which has been waxed, with leather ends which are rawhide reinforced. 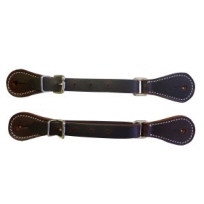 For use on Prince of Wales and Dressage spurs. 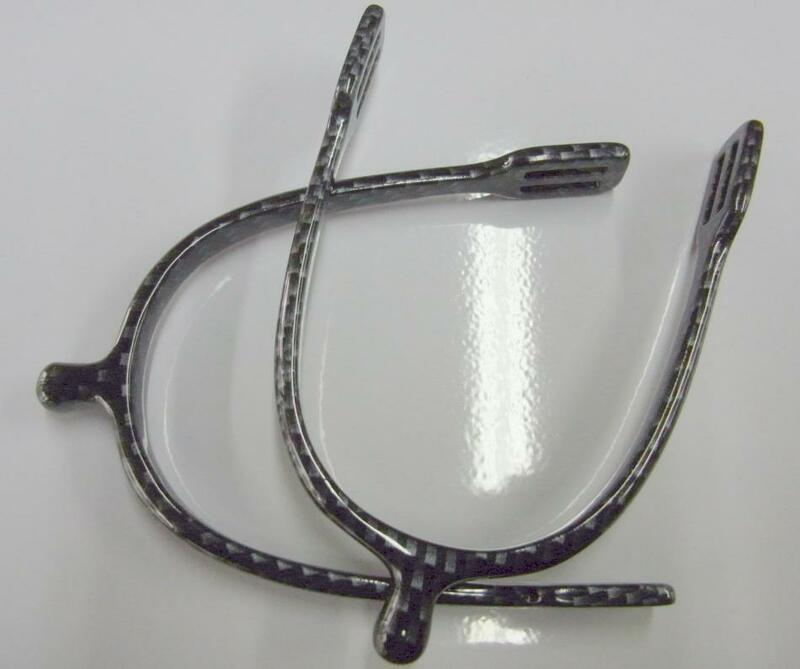 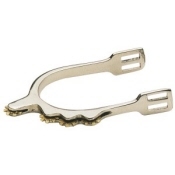 Solid Stainless Steel spurs with a nylon polymer coating over top for extra strength and durability. 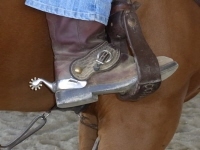 Stainless steel spurs with main rowel and side rowels for varied pressure.